For the benefits and HR industry, more reliance on technology, equals more reliance on brokers to help employers make their way in an ever more complex world. It’s that time of year again that warrants reflection on the year that has passed, and a look forward to the one just beginning. 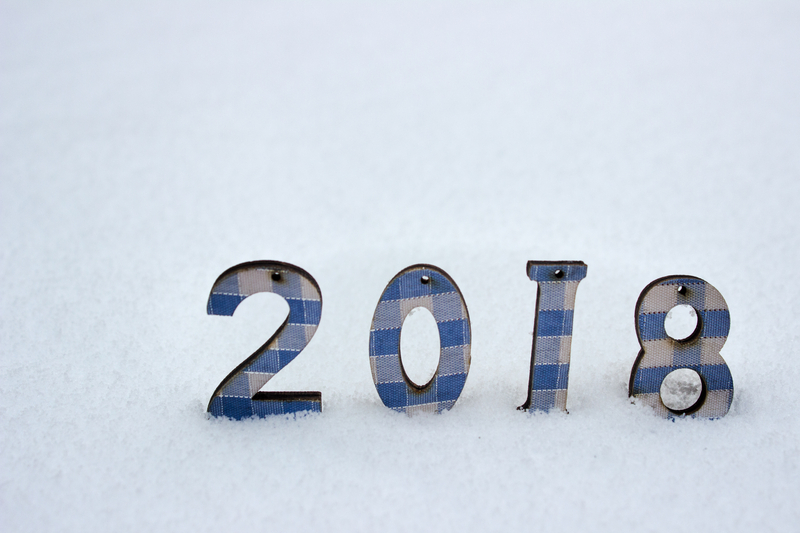 This reflection often leads us to evaluate the trends that emerged in the past year, and make our predictions for what the coming year will bring.